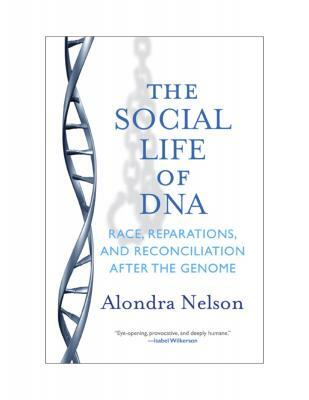 Alondra Nelson is Dean of Social Science and professor of sociology and gender studies at Columbia University. She is author of the award-winning book Body and Soul: The Black Panther Party and the Fight Against Medical Discrimination and her writing has appeared in the New York Times, Washington Post, Science, Boston Globe, and the Guardian. She lives in New York City.